Come summer time, Lake Michigan is undoubtedly, one of the most popular vacation spots in the Midwest, and one of the top summer destinations in the US! If you’d like to enjoy a beach vacation in Lake Michigan but aren’t sure where to go, you’ll be glad to know that there are many nice beaches to choose from since Wisconsin, Michigan, Illinois, and Indiana are bordered by Lake Michigan. Warren Dunes Beach is located in Michigan (on Lake Michigan’s southeastern shore) and boasts a pristine shoreline with miles of sandy beach where you can enjoy fun recreational activities as well as beach camping. 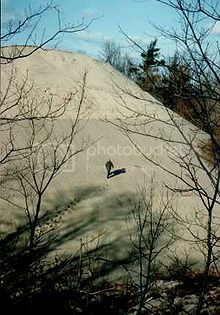 Saying this, Warren Dunes Beach isn’t the only attraction there, as the state park itself boasts great sand dunes which are really fun to climb. You can also do sand boarding, wildlife spotting and hiking through the lovely trails. 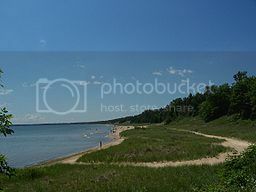 Whitefish Dunes Beach (Whitefish Dunes State Park) is probably one of the best beaches on Lake Michigan for a family beach vacation. Whitefish Dunes Beach is located in Sturgeon Bay in Door County (see places to visit in Door County), and it’s an absolutely gorgeous 3 mile-long beach! Besides the beach, Whitefish Dunes State Park boasts many forest trails ideal for hiking, as well as an interesting nature center where you can see cool Native American exhibits. You can also join the nature center's fun programs such as guided walks with the park’s ranger. Silver Beach is located in St Joseph Michigan and it’s another of the best beaches on Lake Michigan for a fun beach vacation. Silver Beach boasts a wide sandy beach so, you can enjoy a ton of beach activities like beach volleyball and kite surfing. 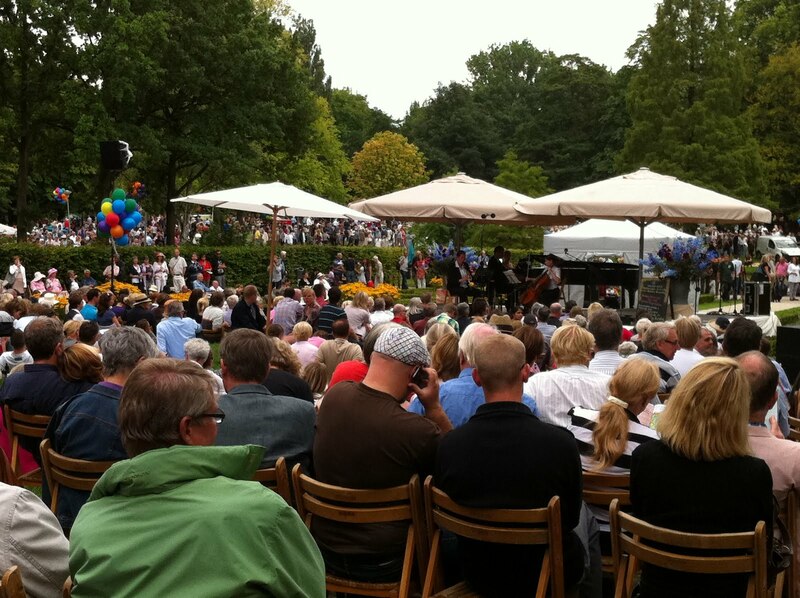 If you’re planning to visit Silver Beach, you may want your visit to coincide with the Venetian Festival (July 14-17), as it's an absolute blast of event that features live music acts, food and beer tastings as well as boat competitions. By the way, there is also a nice carousel on Broad Street where you can take kids (daddies too!) for inexpensive rides. North Avenue Beach is one of the most popular beaches in Chicago's Lincoln Park, and one of the biggest beaches on Lake Michigan. If you’re looking to do water sports like speedboating, surfing and jet skiing, North Avenue Beach is definitely one of the best beaches on Lake Michigan for this. Besides having fun on the beach, you can check out Lincoln Park’s other attractions such as the zoo, the conservatory and Chicago’s History Museum. 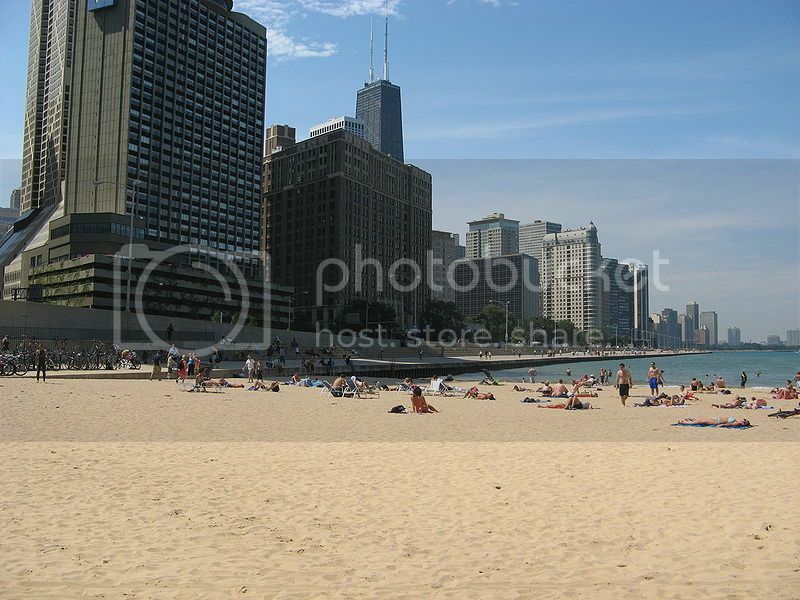 Another great thing about North Avenue Beach is that it’s only 10 minutes drive from downtown Chicago attractions! If you love nature, West Beach is definitely one of the best beaches on Lake Michigan to enjoy the outdoor experience. 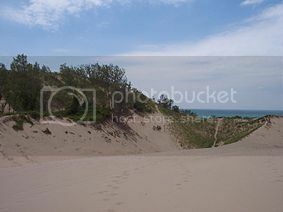 West Beach is located in Indiana and it’s a relatively quite retreat where you can enjoy activities like bird spotting, fishing, climbing and hiking through the tall sand dunes. 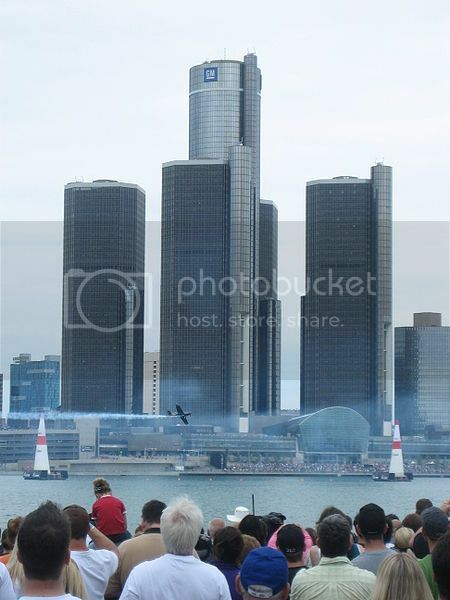 West Beach is not far from other city attractions so, should you decide to stay in either Portage or Gary you’re only just a short drive away. Bradford Beach Milwaukee is definitely one of the most happening places along the western shore of Lake Michigan and the place to be if you’re a beach volleyball fan! Bradford Beach boasts a beach volleyball series every year (between May 21 and September 17) which features reggae music, wine tasting events, beach parties, charity events, as well as the Milwaukee Air Show (August 6-7), which you wouldn’t want to miss for the world! Besides these, Bradford Beach is only a short drive from downtown Milwaukee's attractions such as the Betty Brinn Children's Museum, the Harley-Davidson Museum and Milwaukee Public Museum (see places to visit in Milwaukee).